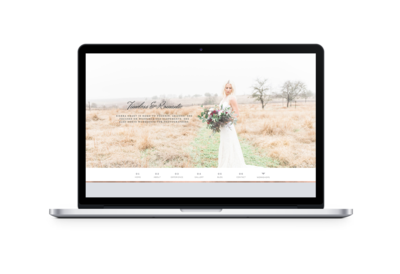 Squarespace, WordPress, Weebly, Showit — I’ve tried them all and designed websites for clients on each one of those platforms. Each time Showit comes out head and shoulders above the rest. From user experience to capability, Showit is the best platform for creatives. I’ve been using Showit for the past two years. Before Showit, I had a full WordPress website with a genesis framework. It always seemed that there was something to update or something not working quite correctly. I still hesitated to switch platforms though because WordPress has robust Search Engine Optimization (SEO) plug-ins and capabilities. When I started researching other platforms, Showit caught my eye. Even though you design the blog through the visual Showit platform, you still blog with WordPress. That means you can drop the overpromising-yet-underperforming WordPress templates without losing the SEO benefits. Everyone knows how annoying it is when you purchase a template and when you upload the template, it looks nothing like the live demo you saw. That’s because they added additional plug-ins, widgets and custom code to the demo site. You have no idea how to transform your bare-bones template into their masterpiece. Now you wasted time and money, and you have a half-complete mess of a website. That will not happen with Showit. What you see is what you get. Showit has stunning templates in their shop that will look exactly like the demo website when you choose it for your own. I will be the first to admit I would put off updating my portfolio because it took hours and left me with a headache. With Showit I can update my portfolio with less than ten clicks of the mouse. You can easily rearrange, upload, and delete photos so you can curate your gallery and keep it up to date. 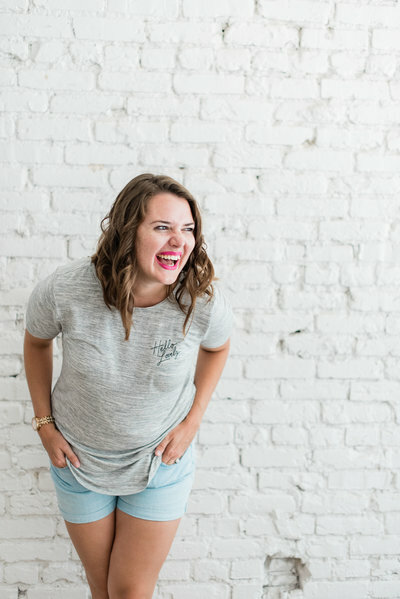 A lot of my clients don’t want to look cookie-cutter like Squarespace or Shopify templates. 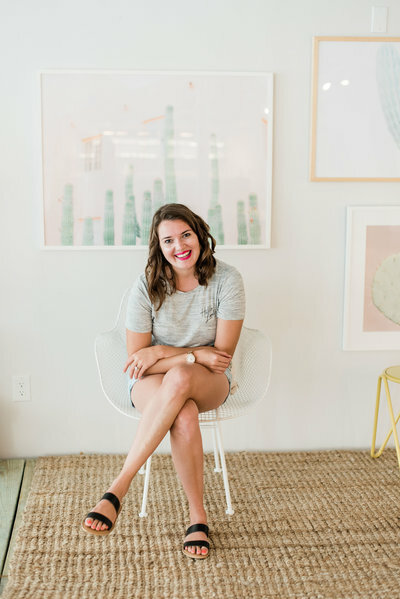 Showit allows you to easily embed Shopify products into their platform so you can create a stunning user experience without losing all the benefits that Shopify offers for running an online shop. Unlike WordPress or Squarespace where you make one change, it will affect either the desktop or mobile version simultaneously, Showit allows you independently design and change each version to optimize your viewers experience depending on the device they’re on. You can easily hide certain elements that you want to be seen only on the desktop or mobile version. Personally, I’ve never had any major issues with my Showit website or any of my client’s websites. However, Showit is always there to ask any questions. They also offer free Facebook groups with experts present to help you navigate any snags you hit. I couldn’t be more pleased with Showit’s customer service all the way around. A lot of creatives are hesitant to switch platforms because they have no idea how to migrate their old blog posts and content into to another platform. Unlike other platforms, where they may migrate your old website onto their server (for an additional charge), Showit does it free and fast. Most of the time, blogs are migrated in less than two days, depending on the amount of content to migrate. What that means for you is you’re not losing any old blog posts or past content you created on your website. Unlike other platforms like WordPress or Weebly where free templates are lacking in visual presence and overall look cheap. 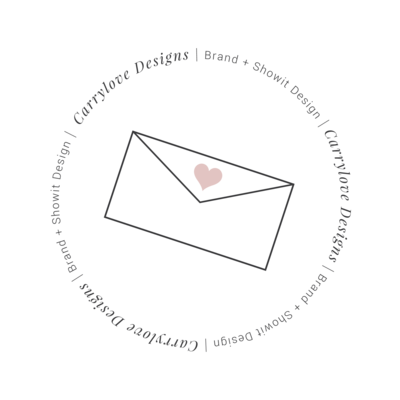 Showit offers beautiful, free templates that do not lack in creativity or look run-of-the-mill. If you can dream it; more than likely you can achieve it with Showit. This may be true for other platforms as well, but you will spend a lot more time trying to achieve the same results on different platforms. Showit’s powerful drag-and-drop interface is unlike any other. You can easily change and customize the website to make it unique to you. I have created many +sites for different group programs, workshops, and various offerings I have done throughout the years. For clients, I have created a private online pricing guide that can be sent potential clients using a +site. The possibilities are endless depending on what creative business you own. Most importantly, Showit allows you to easily keep your website updated and make changes as your business grows. 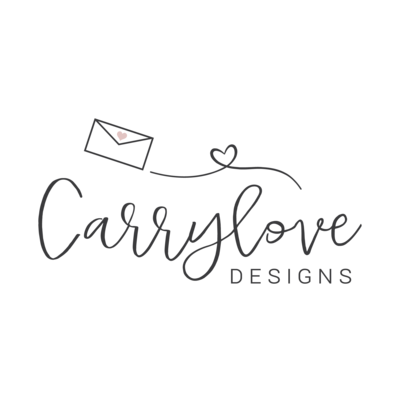 Working with Carrylove Designs to design and launch your new Showit website is a one-time payment. I offer complimentary live screenshare tutorials that are recorded and sent to you for later use. You will have the knowledge and confidence to keep your beautiful website updated. Contact me now and get more details about Custom Showit Website Design. There are many more reasons why I decided to become a Design Partner with Showit and convert many fellow friends and creatives to Showiteers. As a brand and website designer, I will confidently recommend Showit. That’s why Showit is the best platform for creatives.